You must meet the criteria indicated in the details provided. 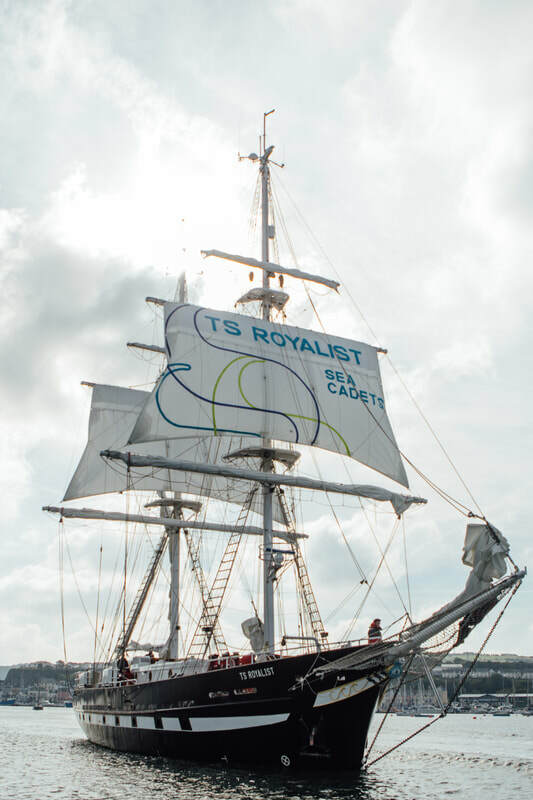 RCSU (Central) will select three eligible sea cadets (2M/1F) to deploy to the United Kingdom on the Training Ship (TS) ROYALIST from 22 April to 12 May 2019. TS ROYALIST is a square rig brig owned and operated as a training ship by the Marine Society & Sea Cadets (MSSC) of the United Kingdom.